This is the second in our lighthearted series of Corporate Responsibility Lessons from a Frequent Flyer. 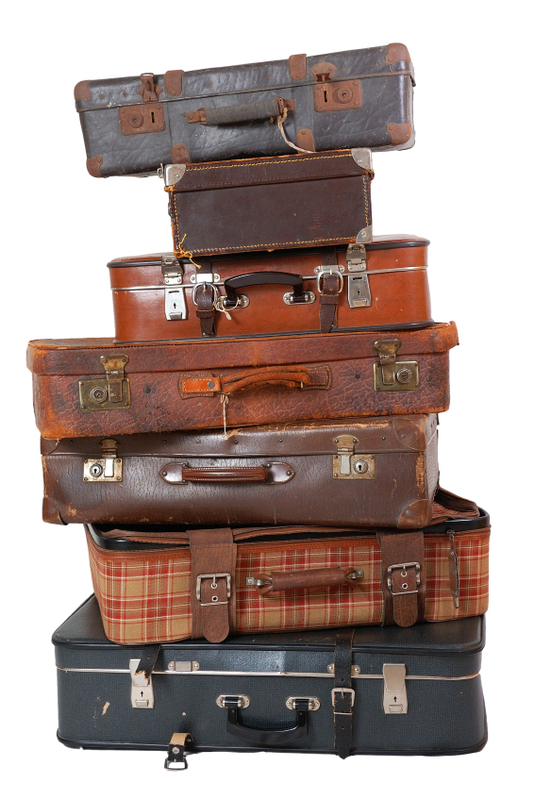 For our first post in this series, Don’t Leave Your Baggage Unattended, click here. The onboard pre-flight safety demonstration is all about what to do when things go wrong. It explains the safety features of the aircraft, and how to use them properly. It describes how to exit the aircraft in case of emergency. It reviews the rules established to ensure passenger safety. And it refers to the safety information card available to each passenger. Finally, passengers are invited to share questions or concerns with the flight attendants. The briefing includes mandatory elements standardized by the International Civil Aviation Organization, and has changed over time to incorporate new elements shown by experience to be necessary. In these respects, the pre-flight safety demonstration is a model for organizational crisis management. The briefing provides a clear framework for action by the stakeholder – the passenger, in this case – in the event of an emergency. It engages the stakeholder directly, articulating their role in crisis response. It identifies reference material and sources of additional information, if required. And the briefing is customized to reflect specific risks – flights over water, for instance, warrant additional safety measures – and updated to clarify new or revised procedures. To the extent passengers are paying attention, the pre-flight safety demonstration can minimize the likelihood of injury and maximize the likelihood of survival in a real emergency. Similarly, the chances of surviving a corporate crisis, like any other, are greatly increased when the organization understands the risks, has plans and procedures in place to enable efficient and effective action if a crisis occurs, and maintains a state of readiness – through training, exercises, and upkeep – to increase the likelihood of desirable outcomes. Effective crisis management is an important element of corporate responsibility because it enables the organization to anticipate and better manage potential impacts of a crisis with the aim of protecting the health and safety of employees and the public, the environment, and property, including public and private property and the assets of the organization. The better able an organization is to respond to a crisis in a timely and credible manner, consistent with its vision and values and responsive to the needs of its stakeholders, the more resilient it will be through times of trouble. On an airplane, the nearest exit is often not the door through which you came in. Similarly, the way out of a crisis is often not the way you arrived. Just as the floor-mounted lighting system in an aircraft will guide you to the nearest exit, an effective crisis management plan will guide the organization through turbulence to a safe landing. For fun, click below to enjoy Air New Zealand’s pre-flight safety video featuring Richard Simmons, ‘Fit to Fly’. You might also like this rap safety briefing on South West Airlines.